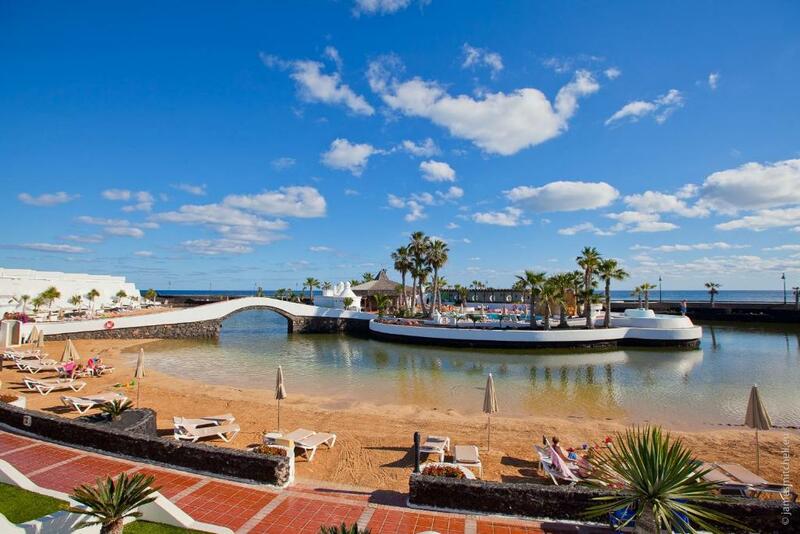 Lock in a great price for Sands Beach Resort – rated 8 by recent guests! 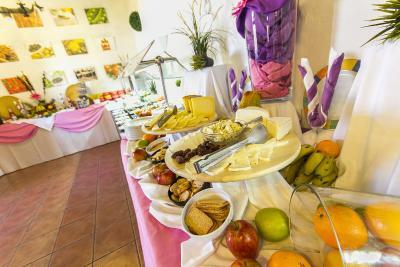 A classic Buffet Breakfast. Very good food and staff. Breakfast is brilliant. 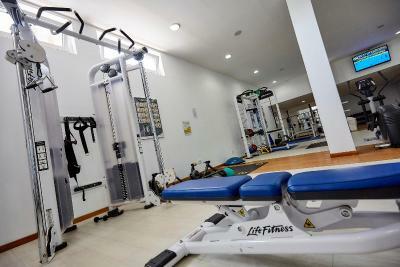 Good facilities for triathletes especially when you get the apartments around the 25m pool. Good location for running off into the lava fields. got here early 11.30 but got checked in by 12.00.we had booked a studio which was spacious and clean with 2 queen size beds.this place is big,7 pools so never overcrowded around the pool.had a really good week here. The room was big and clean, all the needs are there. It was actually an apartment with the service of an hotel. 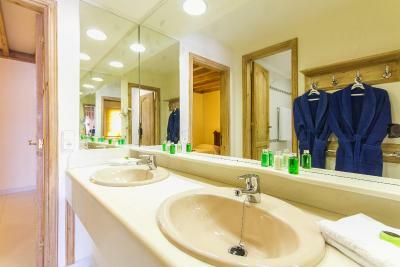 So everyday the room was cleaned, towels changed etc. The pool at the Man Tai is heated so our kids enjoyed it very much! 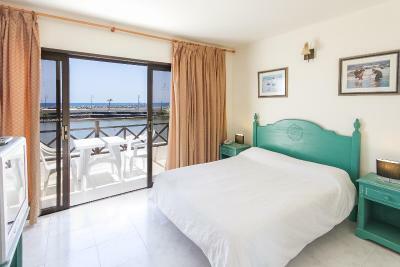 Our room at the Beachfront is really to recommend! 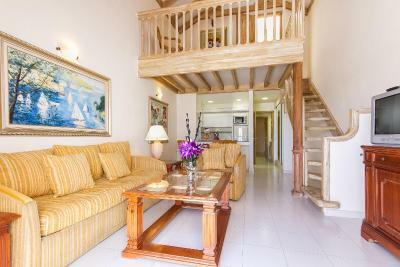 Kids playing at the beach and we as parents enjoying a drink in your private terrace. Loved it! It's huge. There are 6 plazas with 7 pools and lagoon. 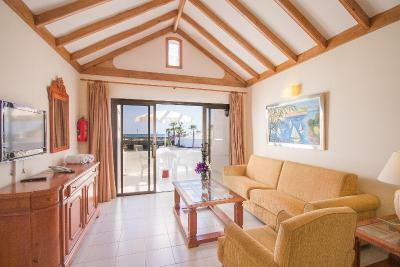 Sands Beach Resort This rating is a reflection of how the property compares to the industry standard when it comes to price, facilities and services available. It's based on a self-evaluation by the property. Use this rating to help choose your stay! 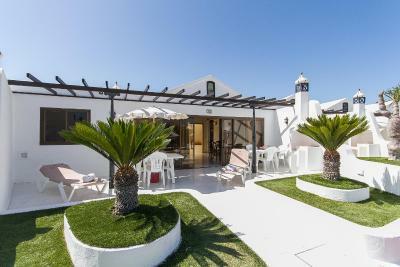 One of our top picks in Costa Teguise.Sands Beach Resort is located in Costa Teguise. The apartments are built around 6 plazas with their own swimming pool. 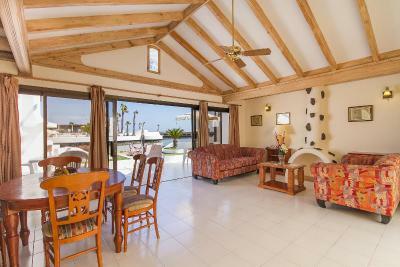 There is direct access to the beach. The resort offers a private lagoon pool, as well as an 8-lane pool measuring 100 feet. Across the bridge at the Paradise Island Complex there is a heated swimming pool. 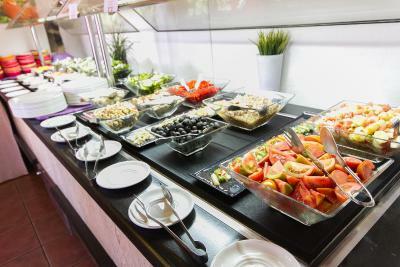 The on-site restaurant offers international meals. The Mai Tai Pool Bar has snacks and barbecues. Free WiFi is available in the bars. 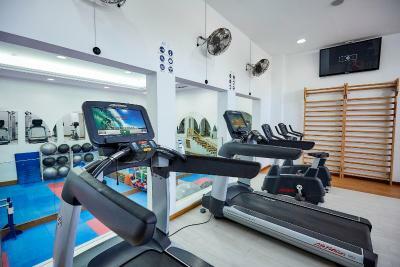 The Sands Beach Resort features a modern health and fitness center and a Get Active corner, with detailed information on running and cycling routes. 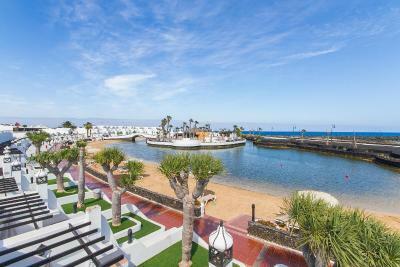 The resort organizes the annual Lanzarote International Marathon. 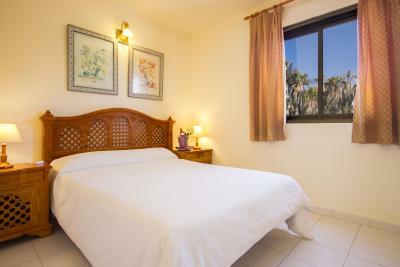 Each apartment has a private balcony or terrace with sun loungers and dinner table. 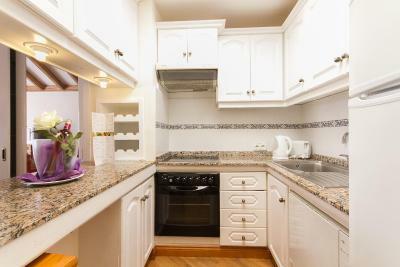 The design includes a kitchen with kettle and toaster. There is also a full entertainment program at day and night and a Kids Club. 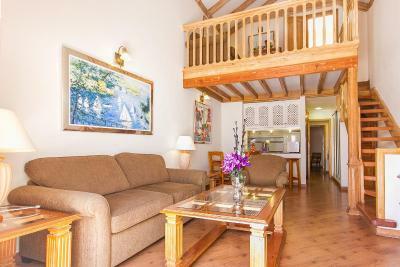 There is a tennis court, games room and playground. 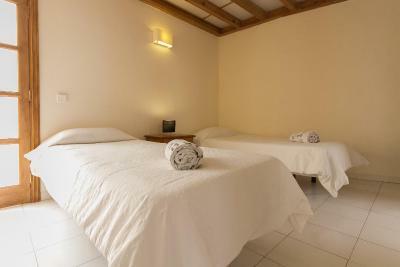 Massages and beauty treatments are available at an extra cost. 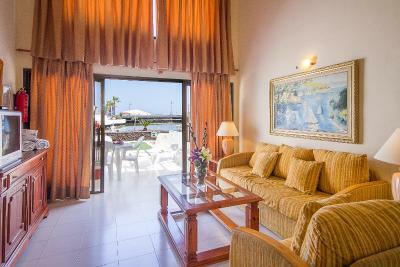 When would you like to stay at Sands Beach Resort? 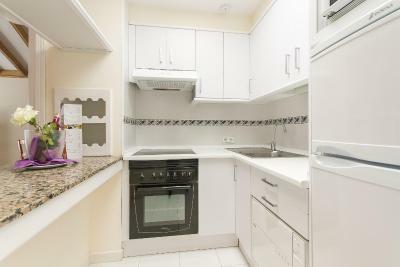 This triple room has a balcony, kitchen and dishwasher. 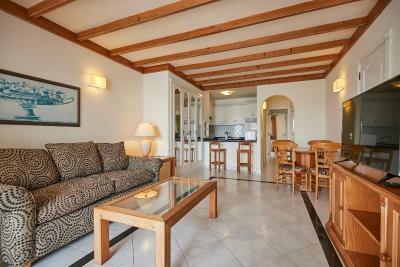 This triple room features a balcony, kitchenette and sofa. This family room has a microwave, dining area and oven. 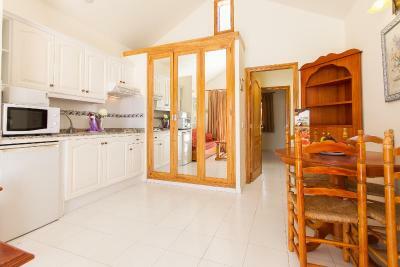 This family room features a kitchenware, kitchenette and oven. 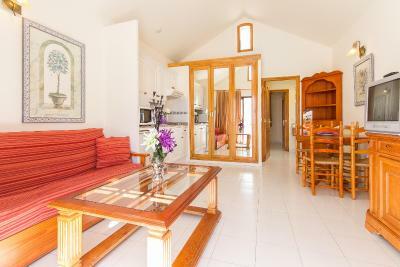 This family room has a dining area, sofa and oven. 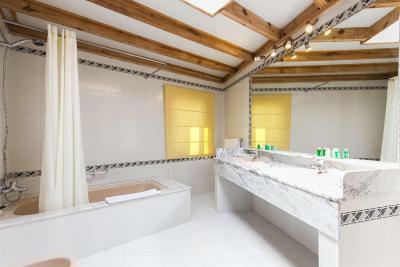 House Rules Sands Beach Resort takes special requests – add in the next step! Sands Beach Resort accepts these cards and reserves the right to temporarily hold an amount prior to arrival. Guests arriving after normal check-in hours should inform the hotel of this directly prior to arrival. This can be done using the Comments box when booking or by using the contact details found on the Booking Confirmation issued by this site. Please inform Sands Beach Resort of your expected arrival time in advance. You can use the Special Requests box when booking, or contact the property directly using the contact details in your confirmation. The complex was spacious and well laid out. The rooms were larger than we were expecting. There were loads of activities for adults and children to do. All the staff were friendly and helpful. A fantastic stay! The coffee machines at breakfast weren’t good but everything else was first class. Excellent location and a beautiful hotel. 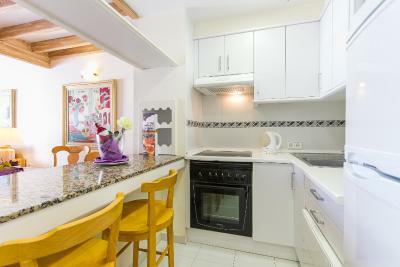 Our two bedroom apartment was modern, spacious and kept very clean as was the whole resort. 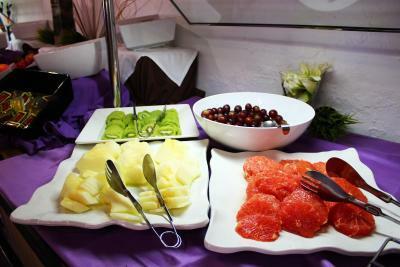 The breakfast buffet offered anything you could want and the staff were attentive and very hard working. We enjoyed the lagoon and selection of beautiful pools and the tennis courts. The accommodation needs updating. We stayed in a one bedroom apartment. 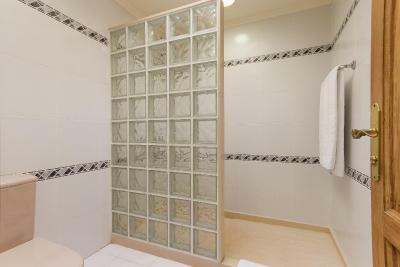 It was really clean but could do with some work on the decor. Supermarket on site too expensive but better value shops near by so no problem. The staff were lovely! The restaurant by the heated pool was excellent. All swimming pools cold at this time of year (April), including those claimed to be heated. Word of warning: All apartments open out directly onto unfenced and ungated swimming pools. If you have small children who have a habit of ‘running out of open doors’ this could be a problem for you! Pool's were cold, but it was April! 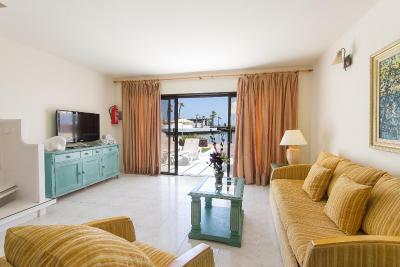 Great comfortable apartments, right next to your pool (there were 7 in total and a beach lagoon area) also close to one of the beaches. A nice coastal walk to the main area with bars and restaurants. Used the gym everyday and good that it has free WiFi throughout. 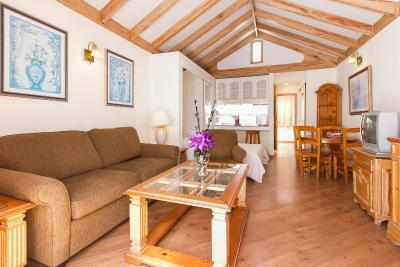 Loved the bungalow, very comfortable. Most comfy bed I’ve ever slept in abroad! 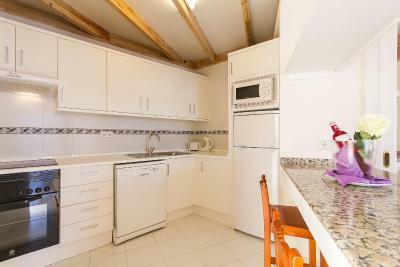 Nice spacious apartment and has everything needed. Well laid out. 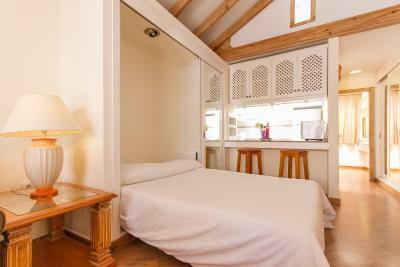 Complex and rooms well looked after and cleaned daily. Plenty of roomin apartment. Pools shared between 25-30 apartments. Never too crowded. Quiet enough but not too quiet. Short walk to shops. I enjoyed the great scenery around the hotel and how quiet and peaceful it was. 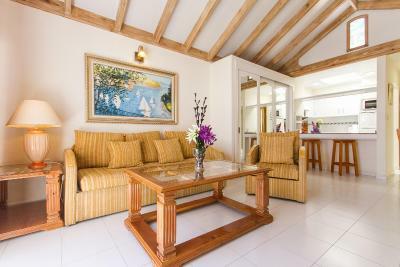 There is a lot to do in terms of excursions and even if you decide to stay in, it’s a great place to peacefully unwind.